Graphic design, web and marketing work | Oficina de Arte: Get inspired! This is just some of the graphic design, web design and 360° marketing work that we’ve done. Creativity, innovation, dynamism, interaction, simplicity, colors and textures. 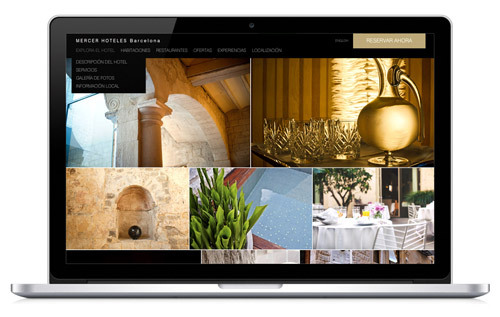 These are characteristics common to all of them, which our team enhances graphically in all of the pieces. At our graphic design agency in Seville (Spain), we’ve been vectorizing creativity in our projects for more than two decades so that it never gets pixeled. 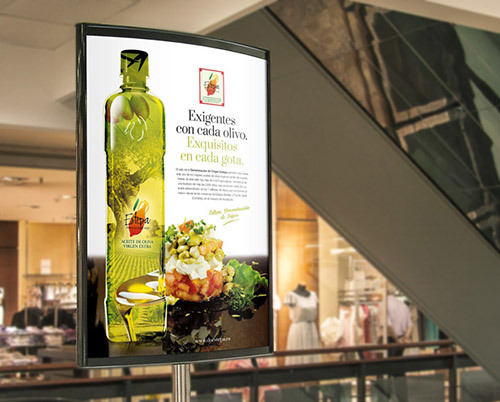 We are aware that the best advertising is done by satisfied customers. 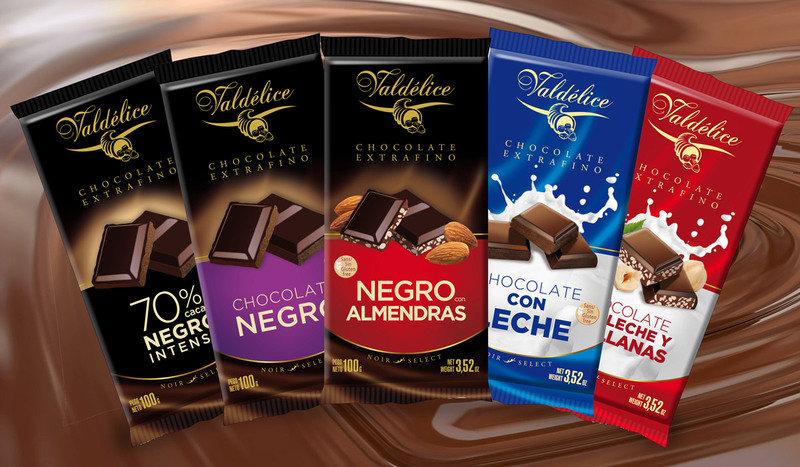 Would you like to meet them? Get inspired by Oficina de Arte’s design work. 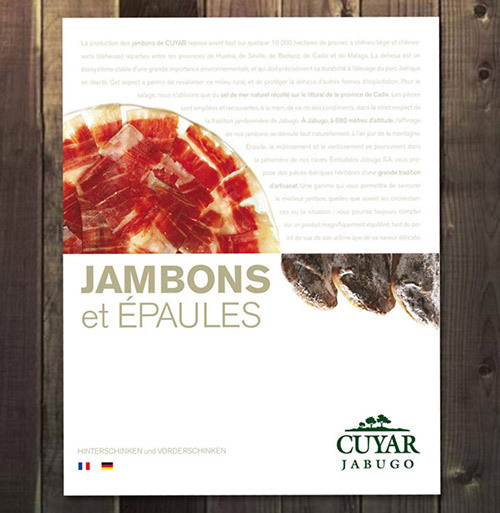 Catalog design for Jabugo products. 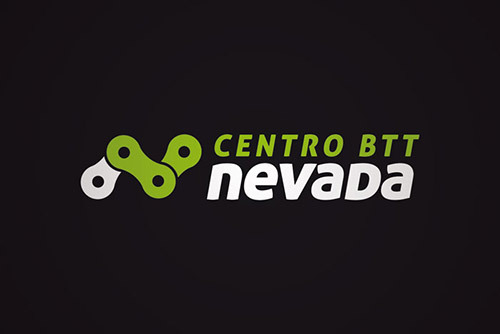 Corporate identity design for Centro BTT Nevada. 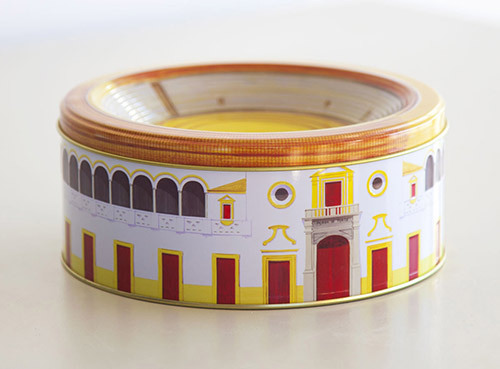 Packaging design for La Fortaleza, souvenir metal box La Maestranza. 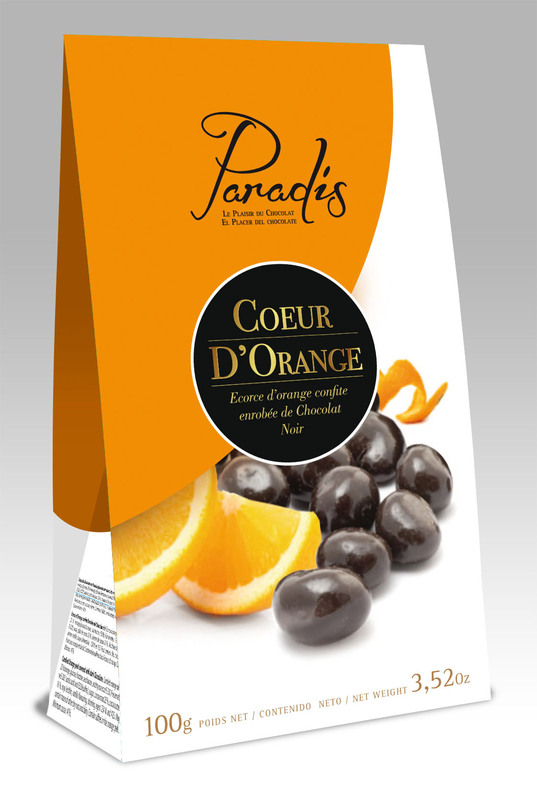 Design of chocolate box for Paradís. Packaging design for olives Excelencia del Olivar. 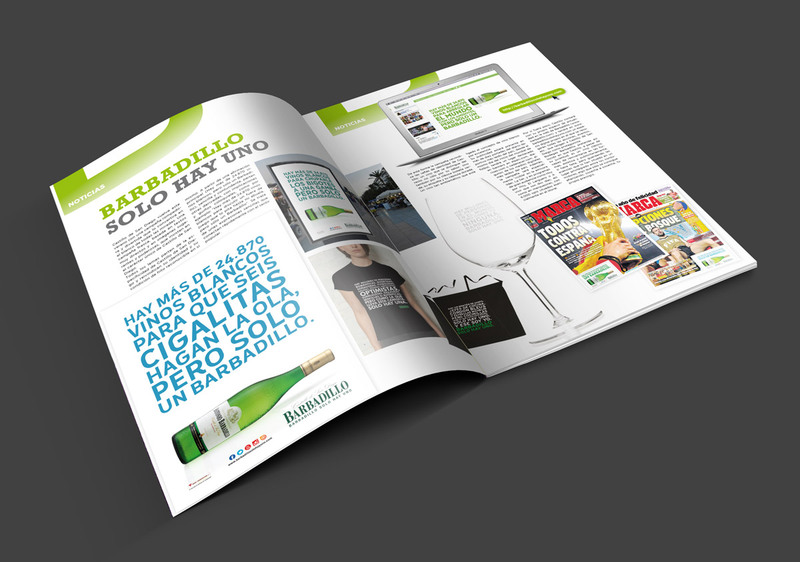 Design of export catalog for Barbadillo. 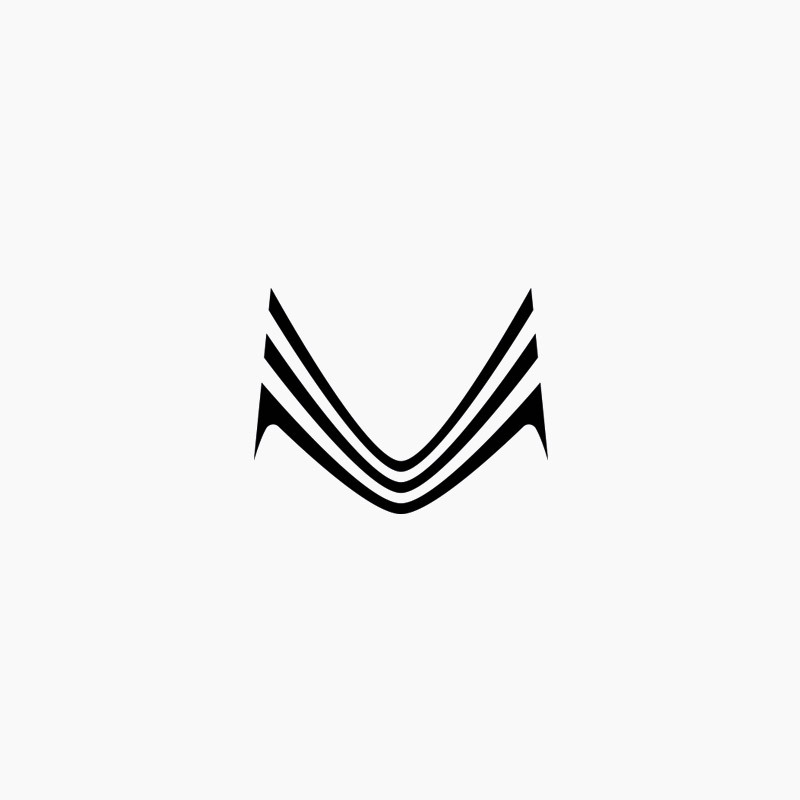 Margot Coca Agency. 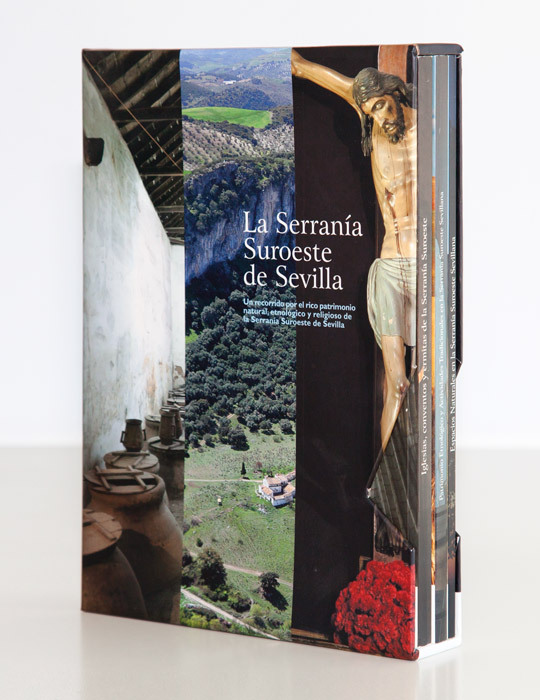 Book design of "La Serranía Suroeste de Sevilla", for Heritage book collection. 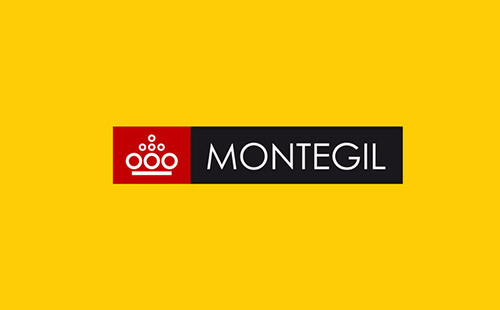 Design of corporate dossier for Montegil. 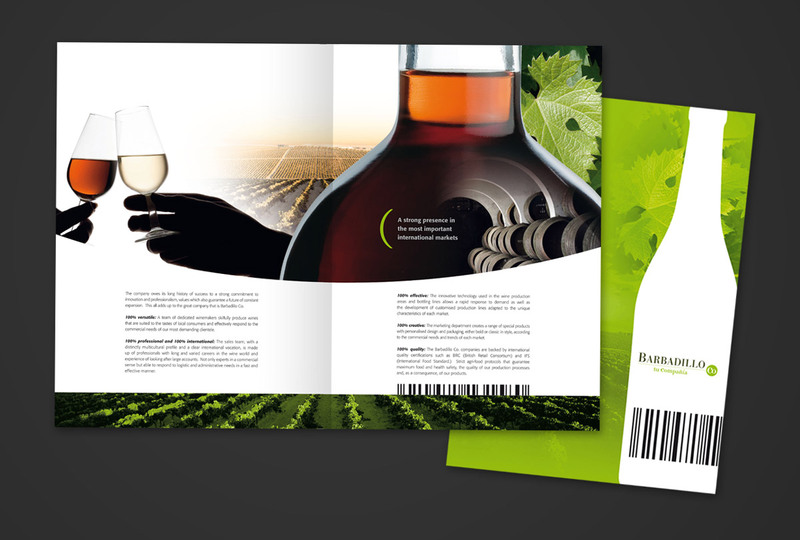 Design of The Great Book of Wine Sherry for Cien Consultores Agency. 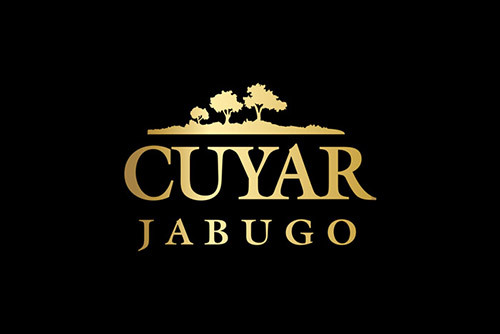 Design of corporate identity for Cuyar, Embutidos Jabugo. 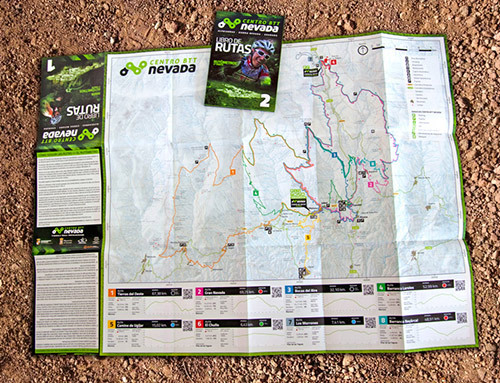 Design and production of routes and guide map of the Nevada BTT Center. 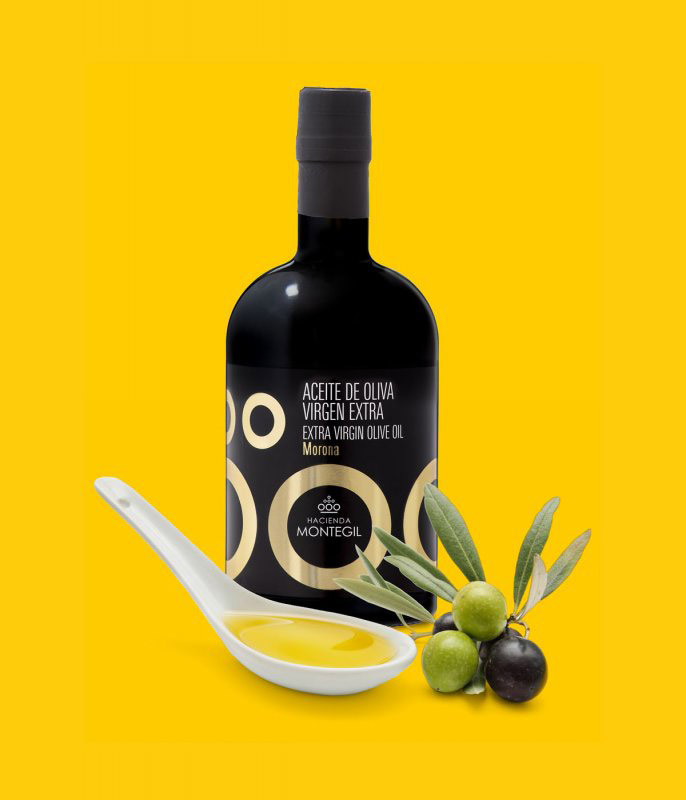 Design of labels and bottle of Extra Virgin Olive Oil Montegil, Morona variety. 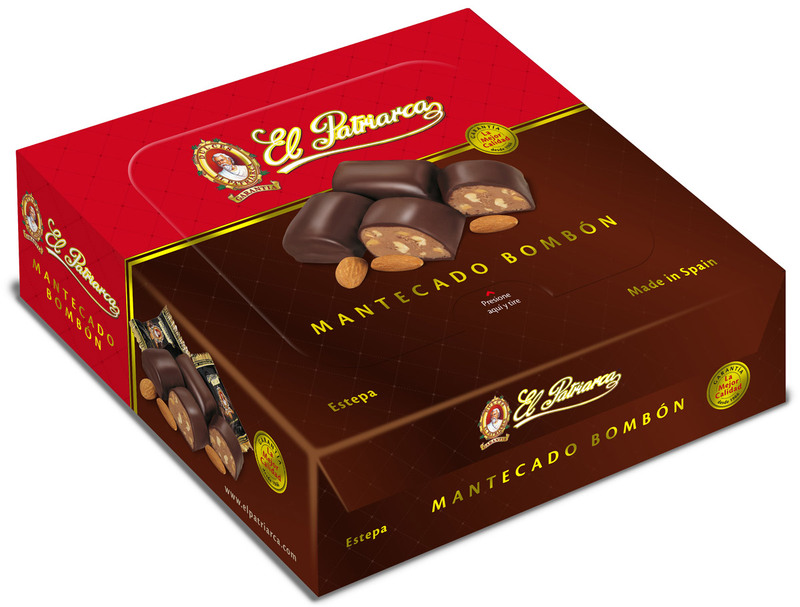 Packaging design for La Fortaleza, 14% almond polvoron box. 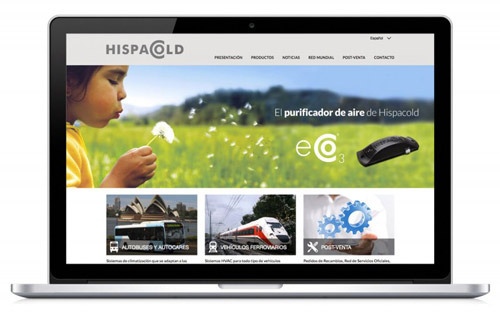 Web design and development for Hispacold, bus and train air conditioning company. 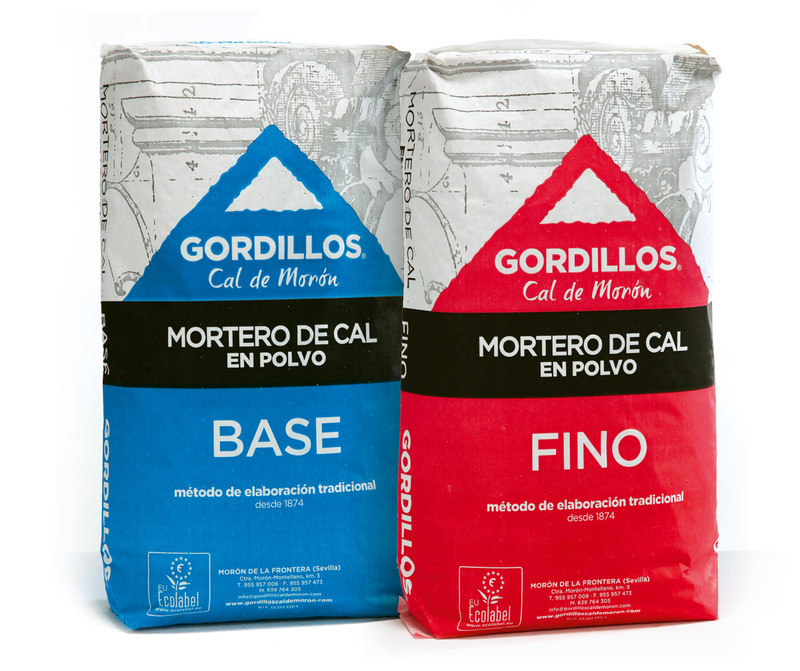 Packaging design and corporate identity, lime bags Gordillos. 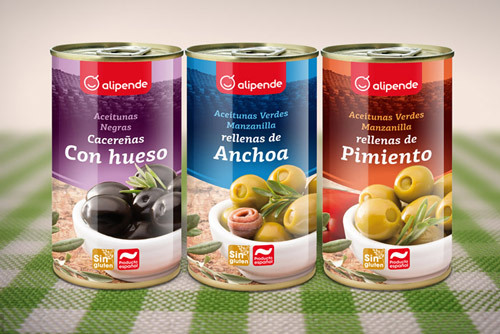 Packaging design for Alipende olive products. 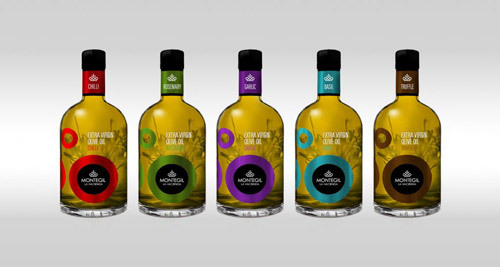 Packaging design of olive oil with aromas bottles for Montegil. 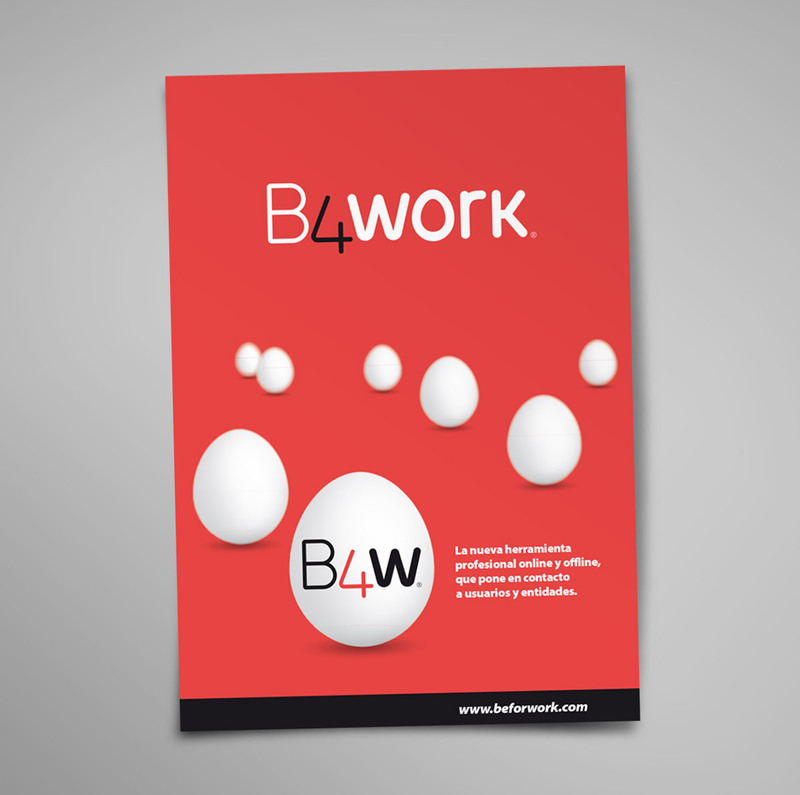 Corporate identity design and communication dossier for B4work. 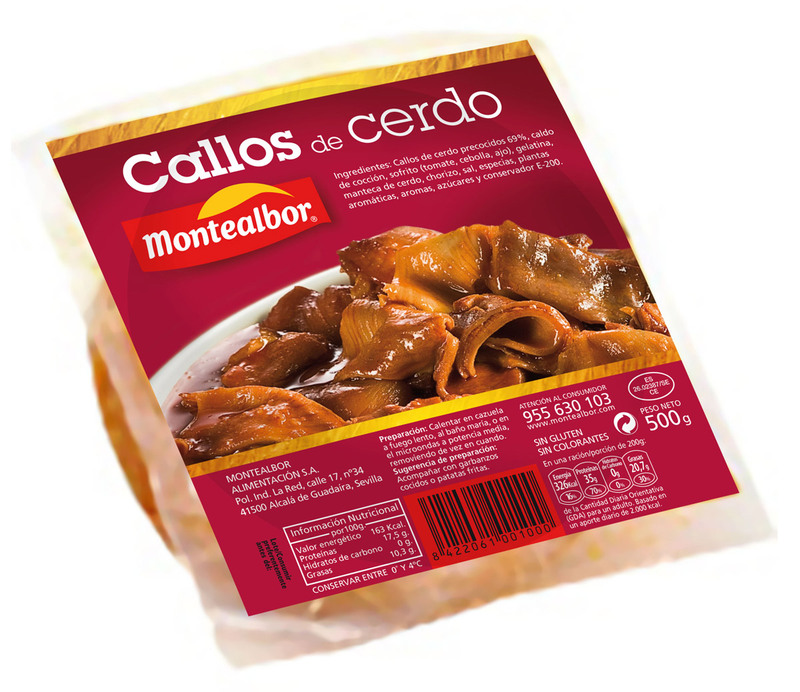 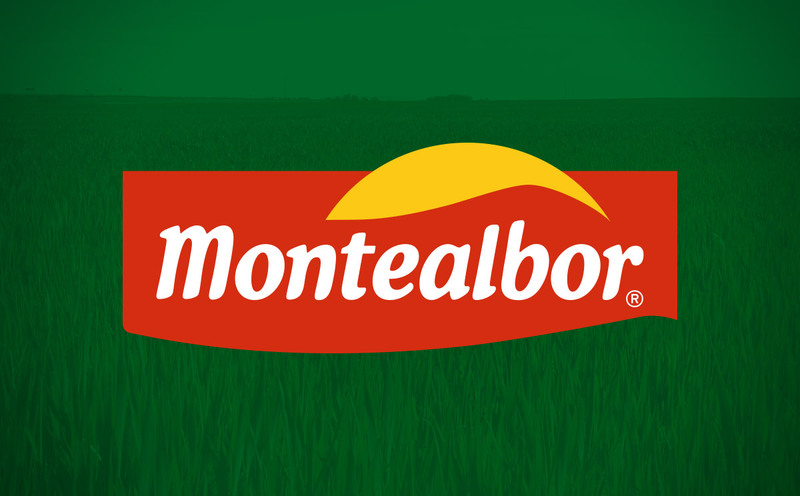 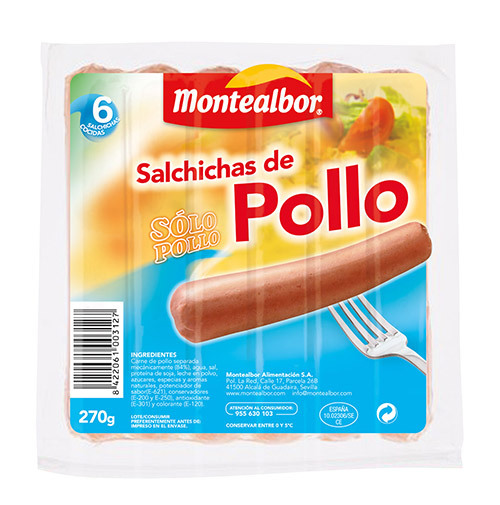 Corporate identity design for Montealbor, a meat products company. 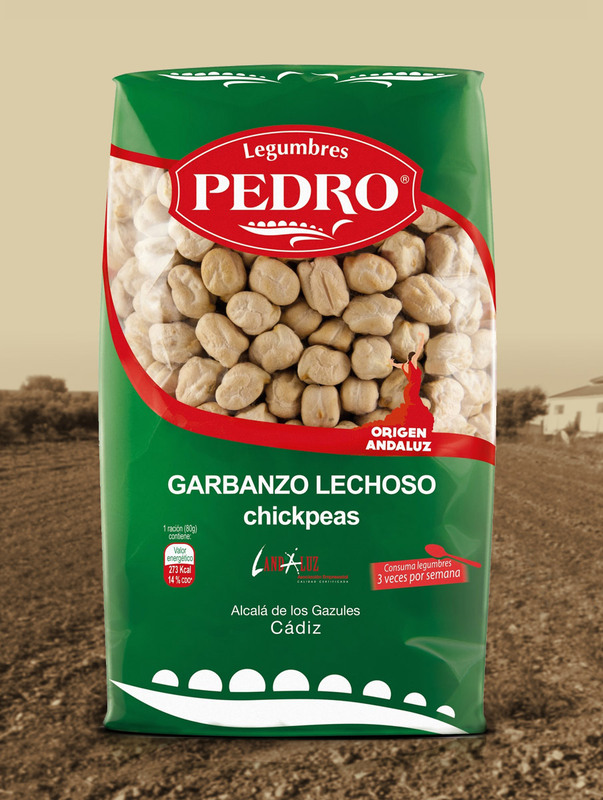 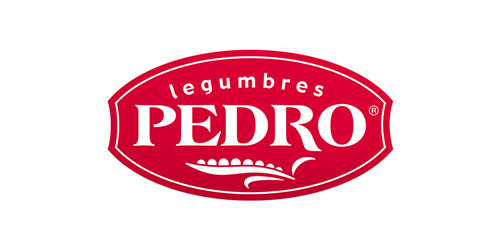 Packaging design for Legumbres Pedro. 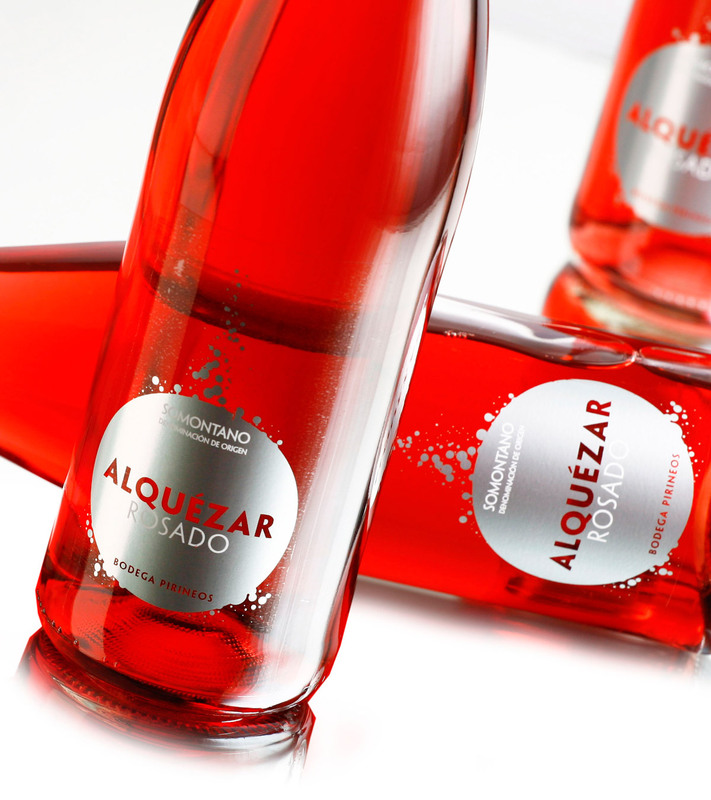 Packaging design for Alquézar, Pirineos wineries, Margot Coca Agency. Packaging design of Agrosevilla olive oil for Arte Comercial agency. 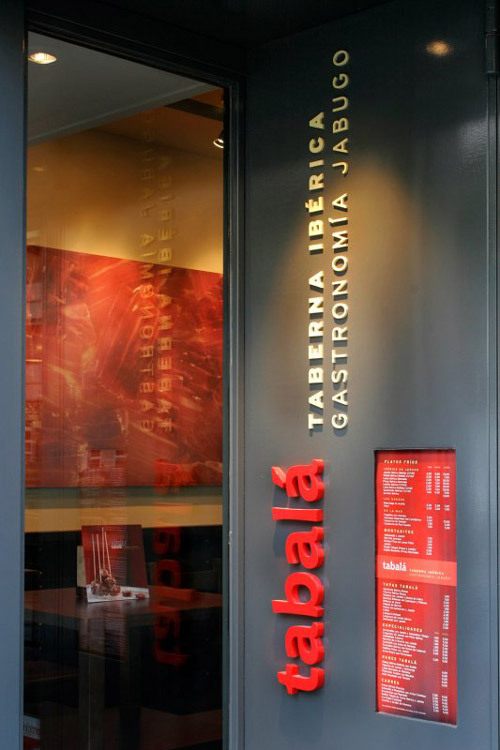 Interior design for Tabalá Restaurants. 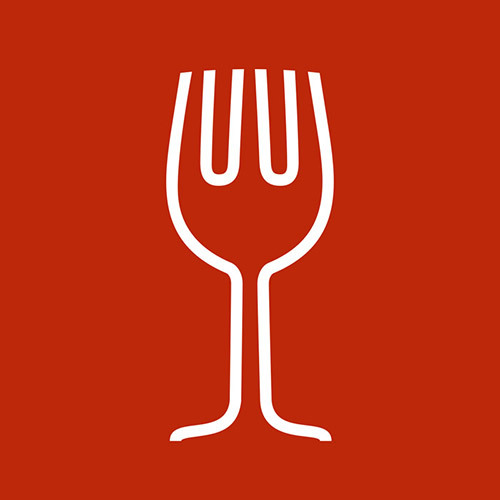 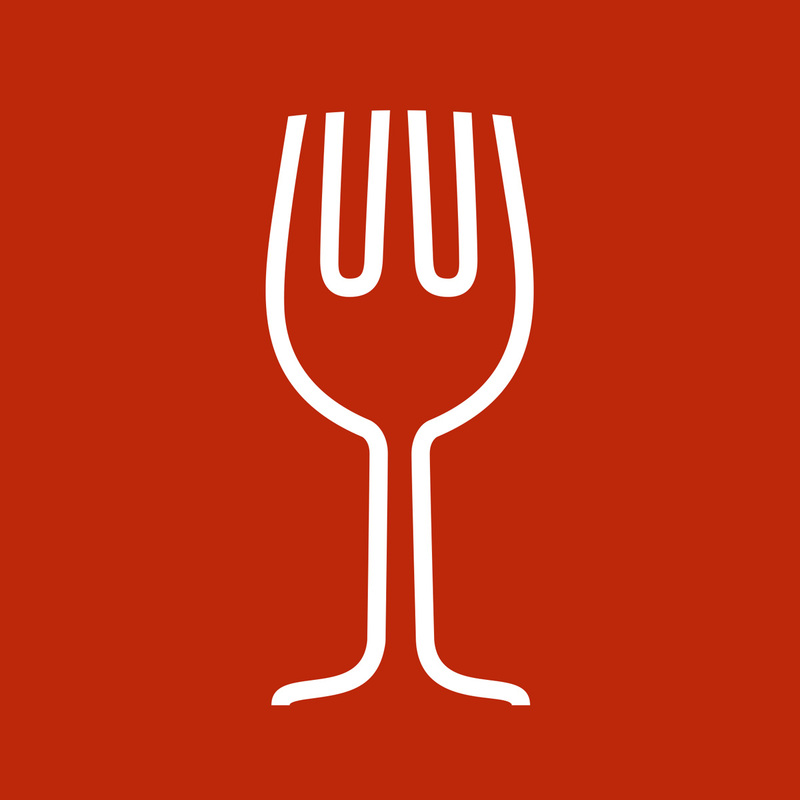 Jabugo Gastronomy. 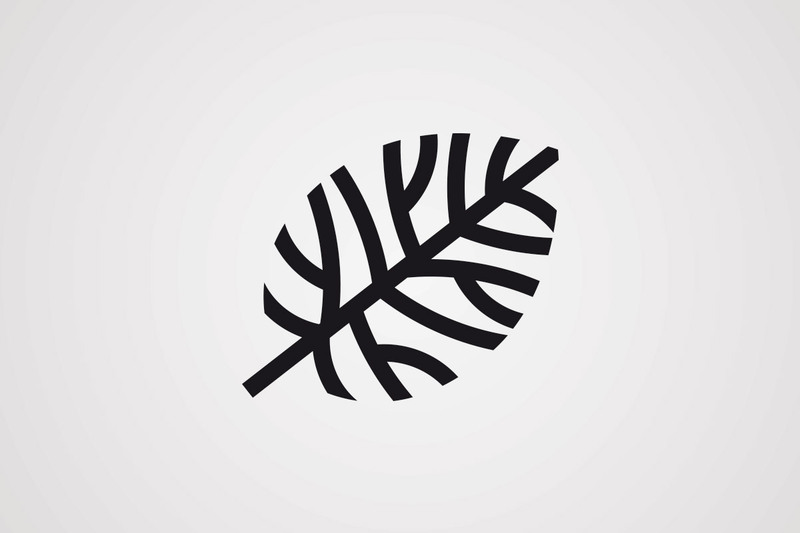 Corporate identity design for Snowpasion, ski trips. 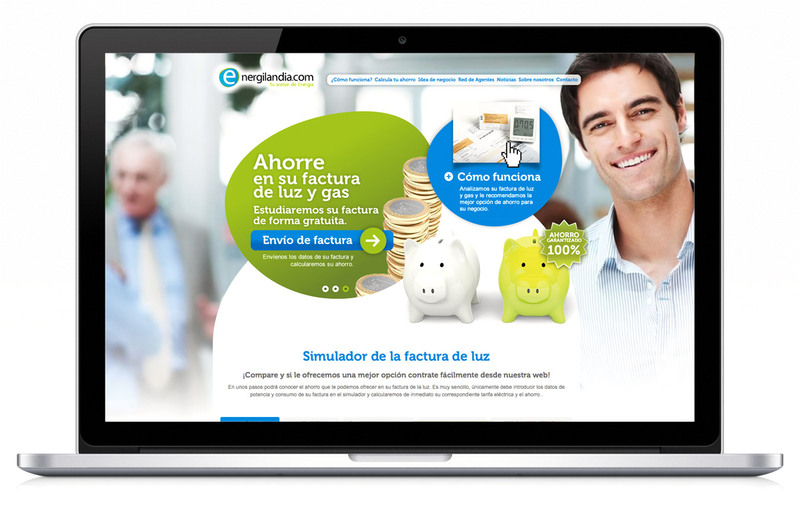 Corporate identity design for Excelencia del Olivar. 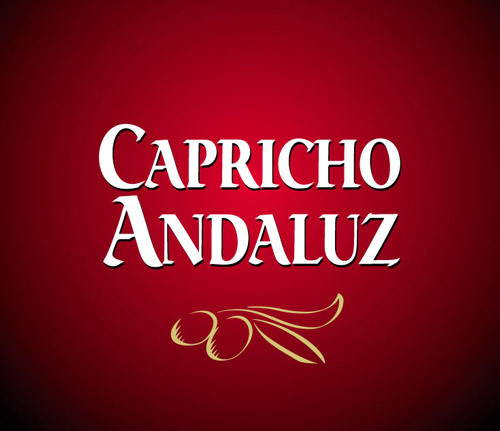 Corporate identity design for Capricho Andaluz, extra virgin olive oil. Advertising brochure design for Med Marine. 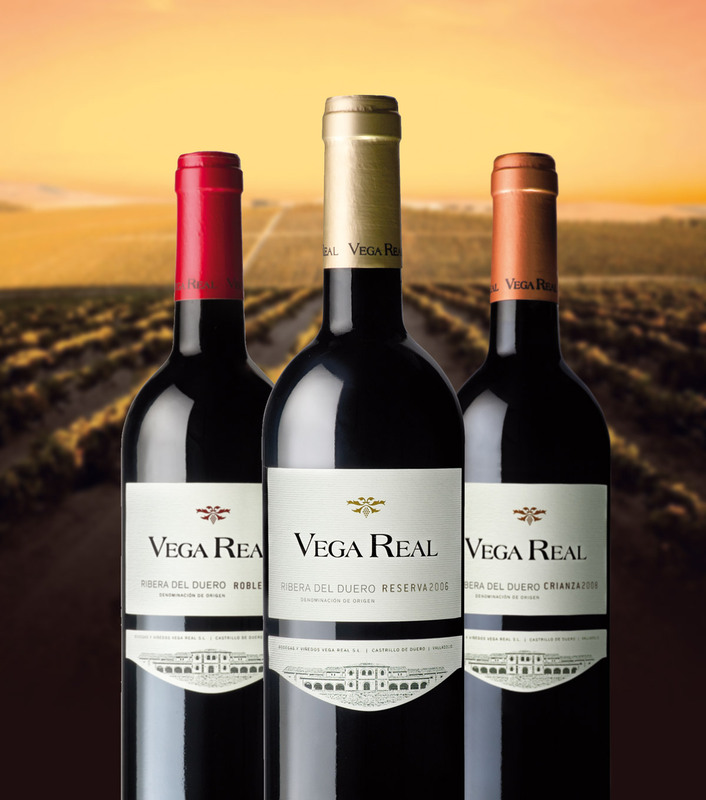 Packaging design for wine labels Ribera del Duero Vega Real, Margot Coca Agency. 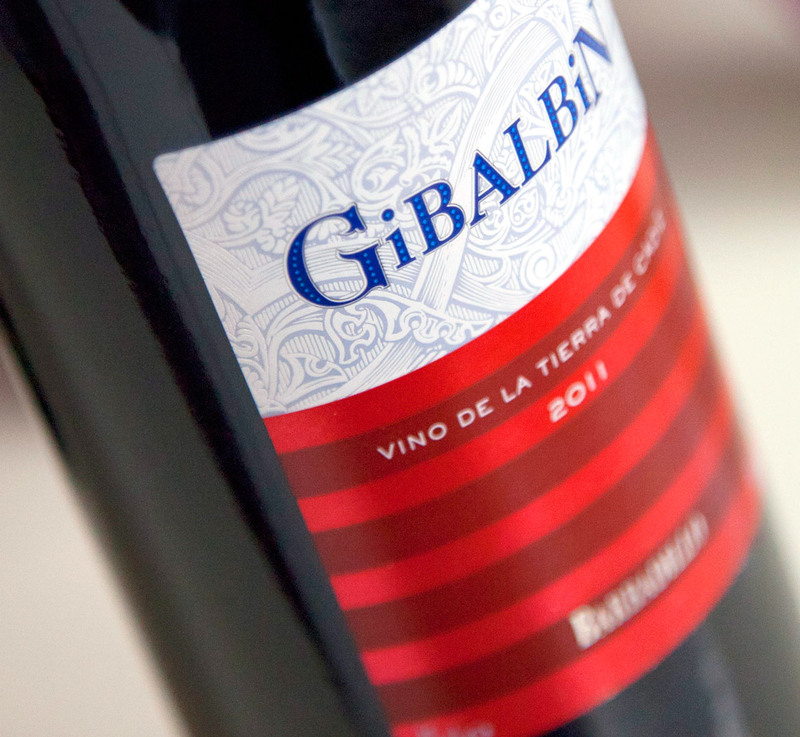 Packaging design for vino de la Tierra de Cádiz Gibalbin, Margot Coca Agency. 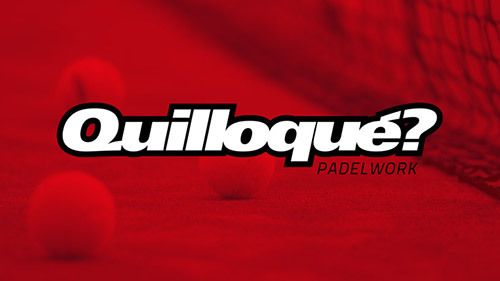 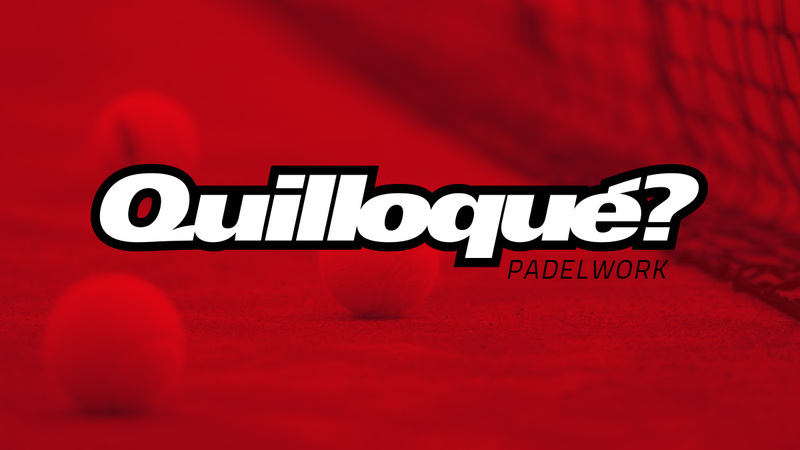 Corporate identity design for Quilloqué?, Paddle, clothes and accessories. 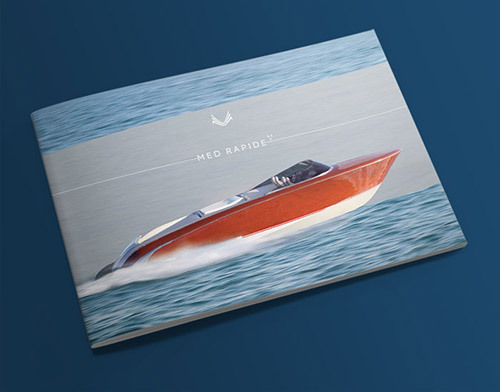 Corporate identity design for Med Marina, Shipyards classic boats. 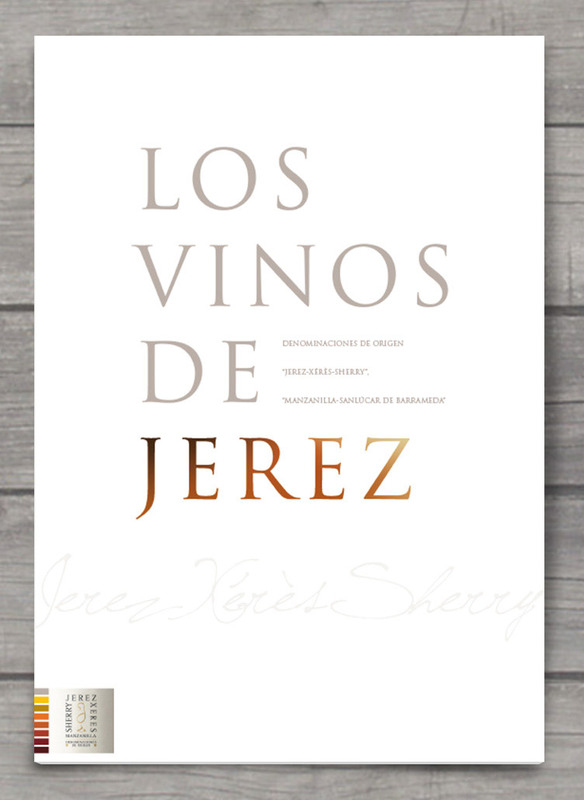 Corporate identity design for Copa Jerez, sherry wine pairing contest. 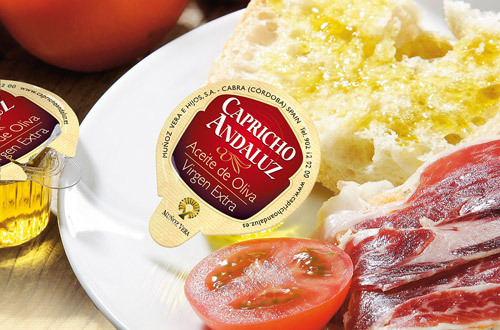 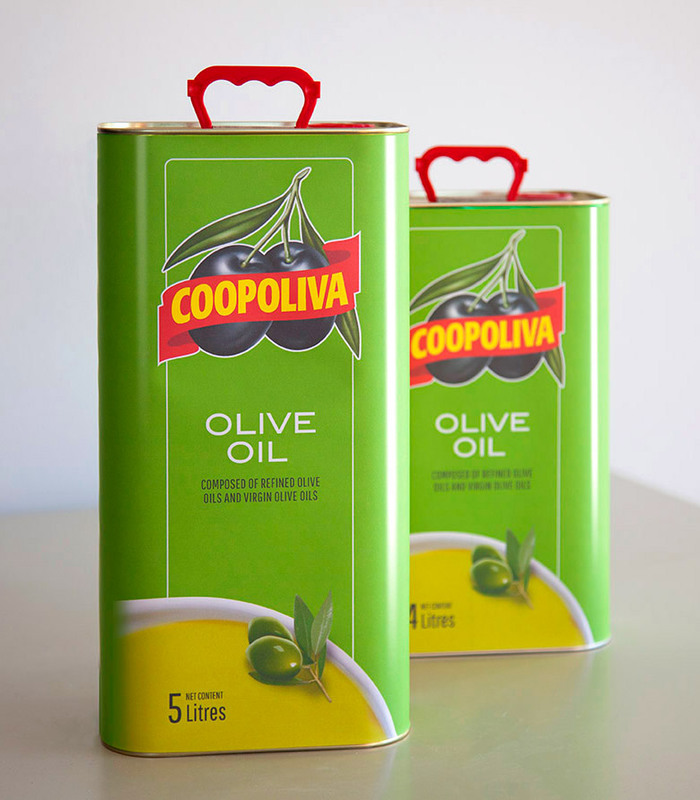 Packaging design for Capricho Andaluz, extra virgin olive oil monodosis. 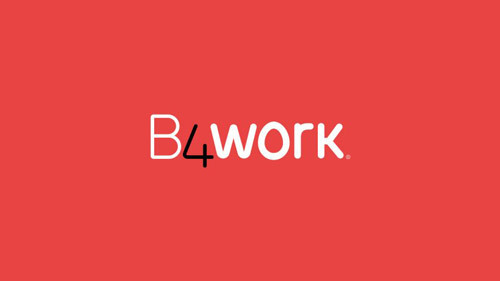 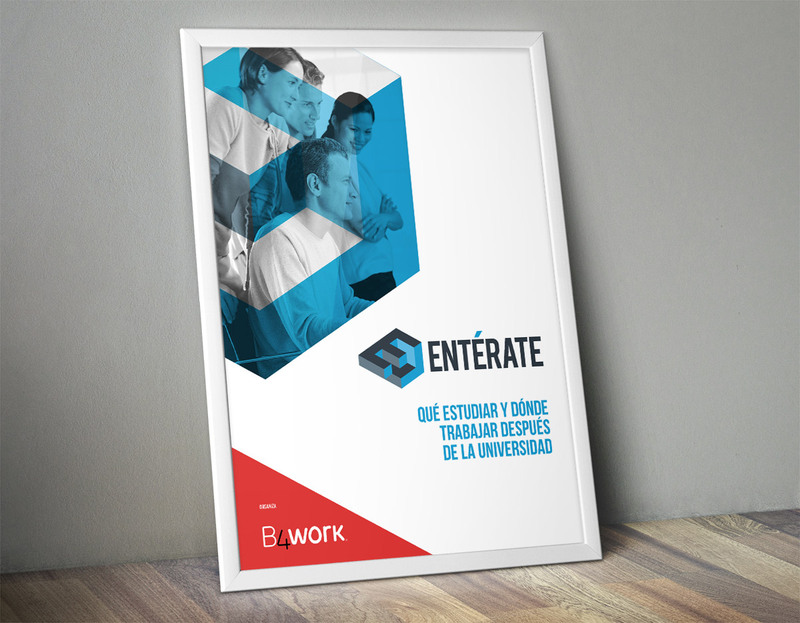 Corporate identity design for B4work. 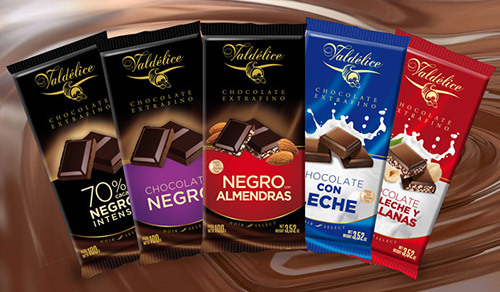 Packaging design collection for Valdélice Chocolats, Fridul. Packaging design for Bosque Verde, Mercadona, Marín y Asociados Agency. 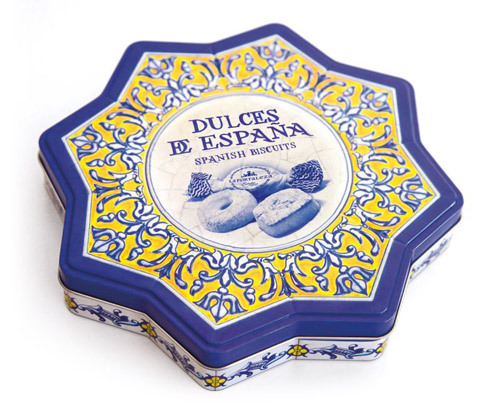 Packaging design of souvenir metal box for La Fortaleza. 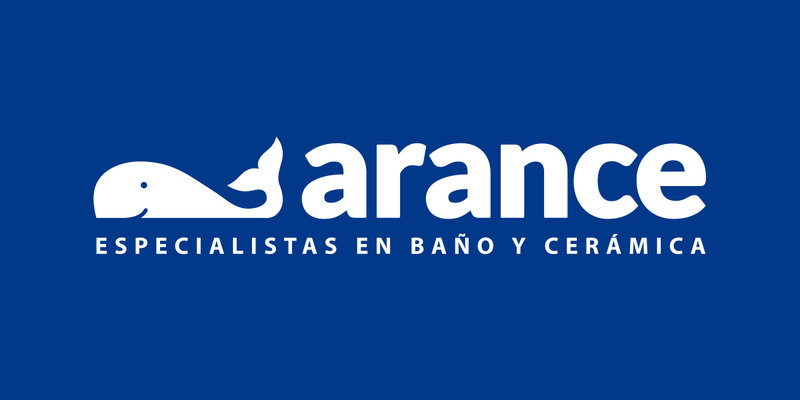 Corporate identity design for the range of detergents Fleet, Marín y Asociados Agency. 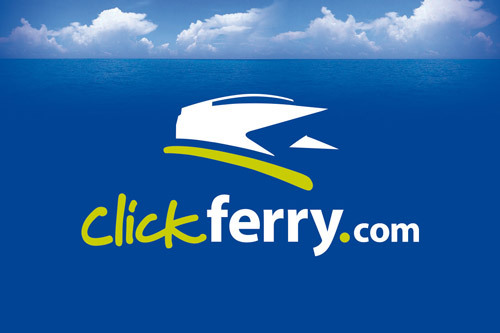 Corporate identity design for Clickferry.com Ferris ticketing portal. Web design for Centro BTT Nevada. Corporate identity design for Arance. 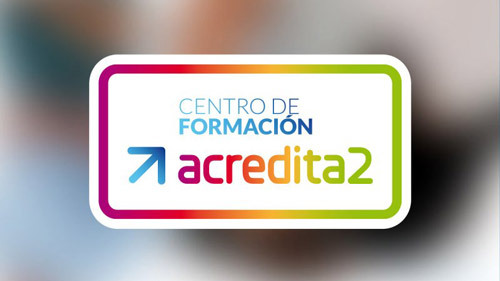 Corporate identity design for Centro de Formación Acredita2. 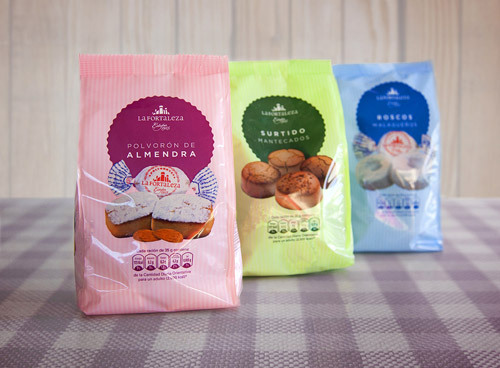 Spanish sweets packaging design for La Fortaleza. 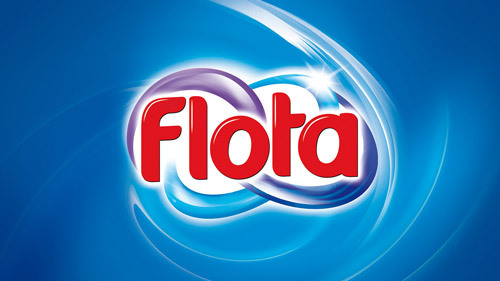 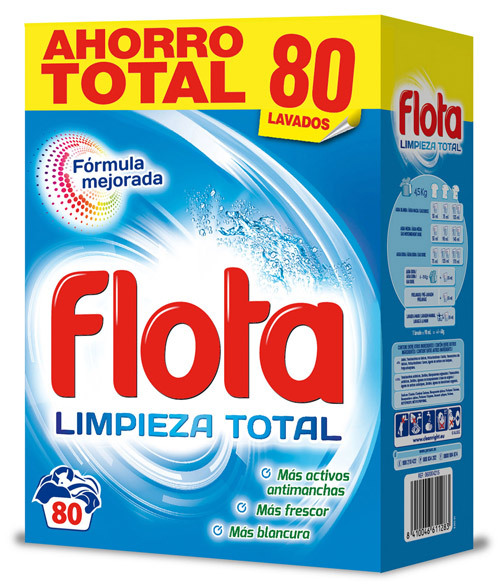 Packaging design for Flota detergent, Marín Asociados Agency. 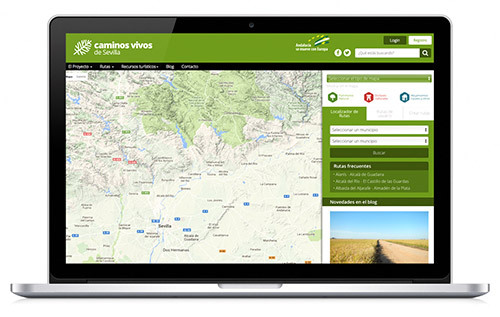 Corporate identity design for Caminos Vivos, portal of rural roads. 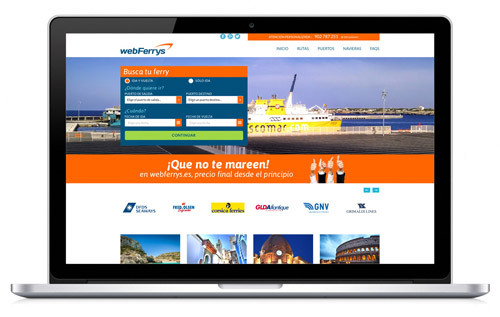 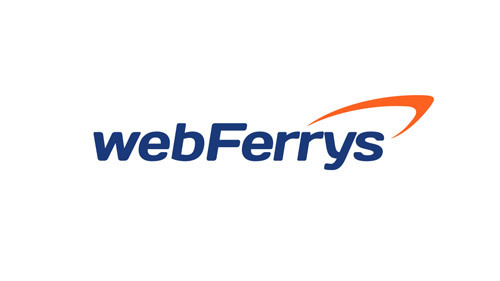 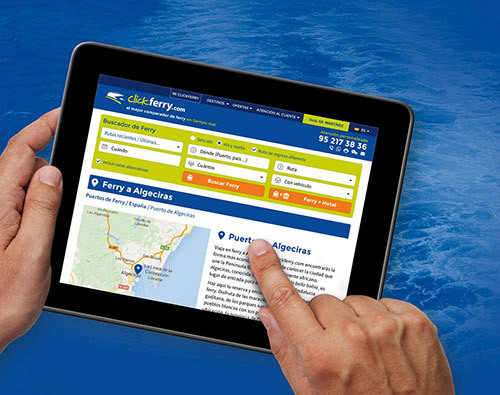 Web design for WebFerrys, ferris search engine portal. Web design for Hotel Mercer Barccelona, Existo Agency. 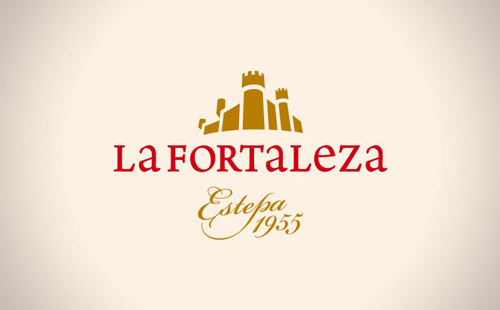 Corporate identity design for La Fortaleza. Corporate identity design for ferris ticket portal WebFerrys. 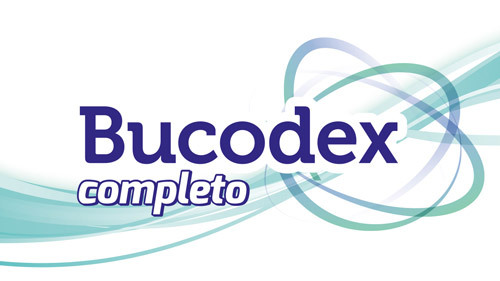 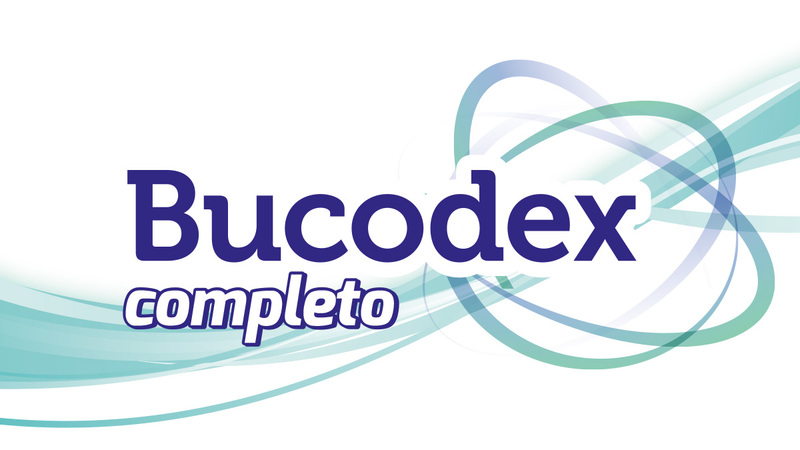 Corporate identity design Bucodex, toothpaste and mouthwash. 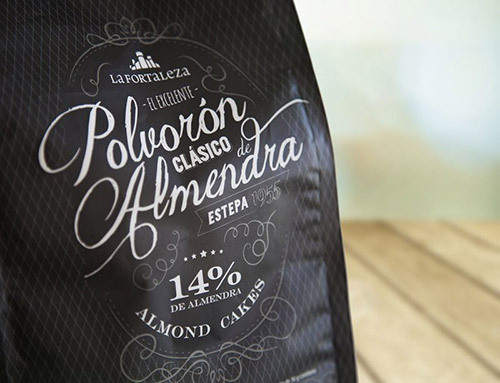 Packaging for La Fortaleza, products from Estepa. 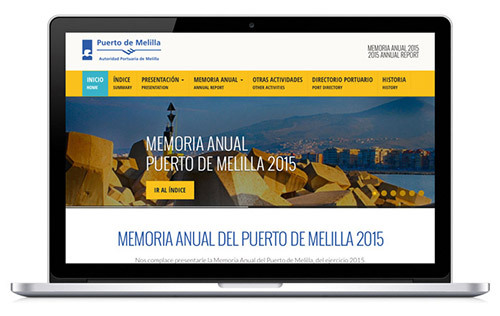 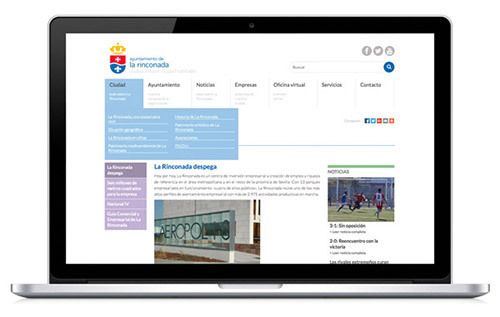 Web design Annual Report 2015 of the Port of Melilla. 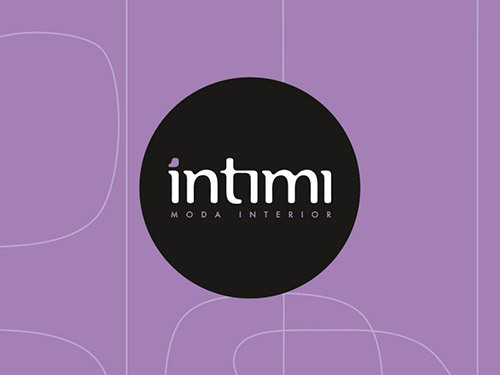 Corportae identity design for Intimi, lingerie store. 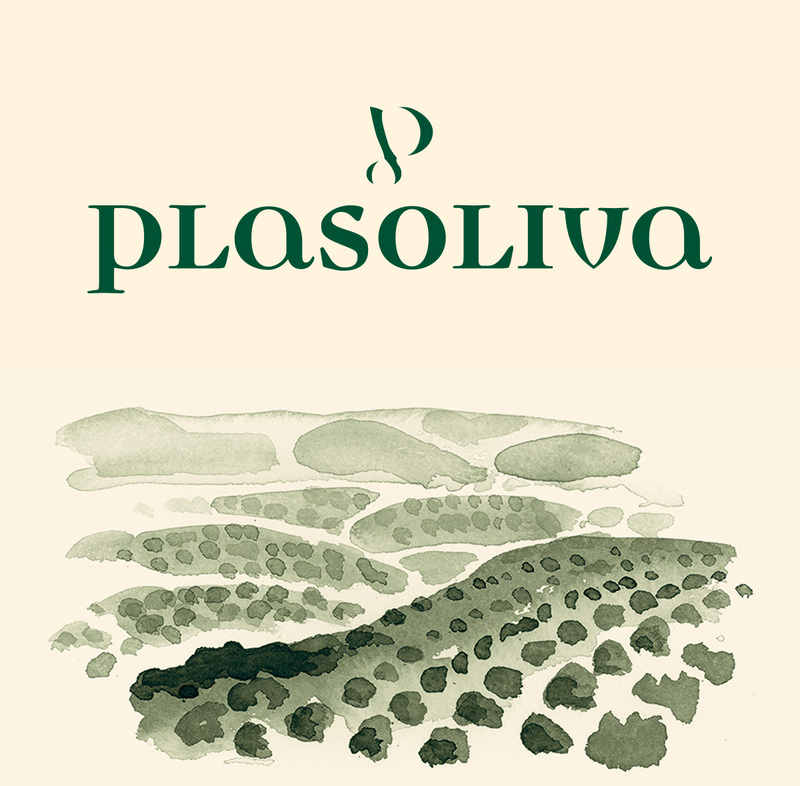 Corporate identity design for Plasoliva, 3 Fotógrafos Agency. 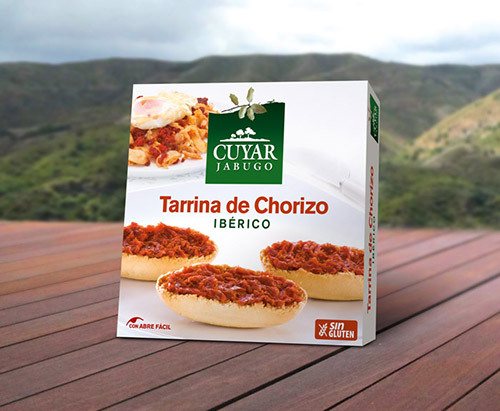 Packaging design for Chorizo Cuyar Jabugo. 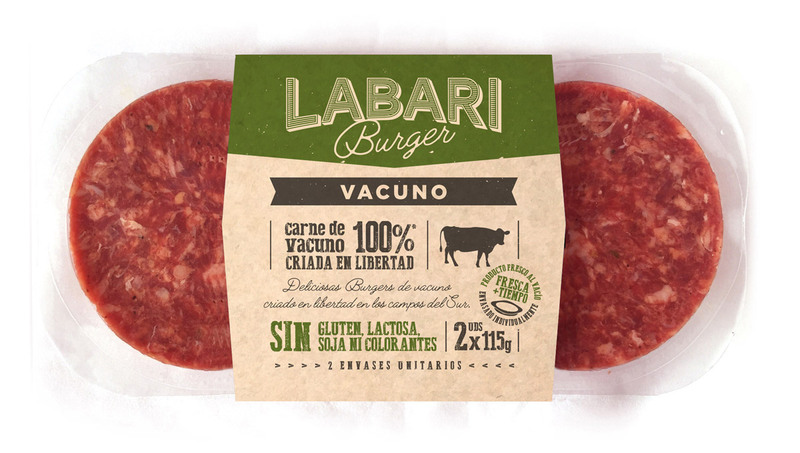 Packaging design for Labari, 2 burgers pack. 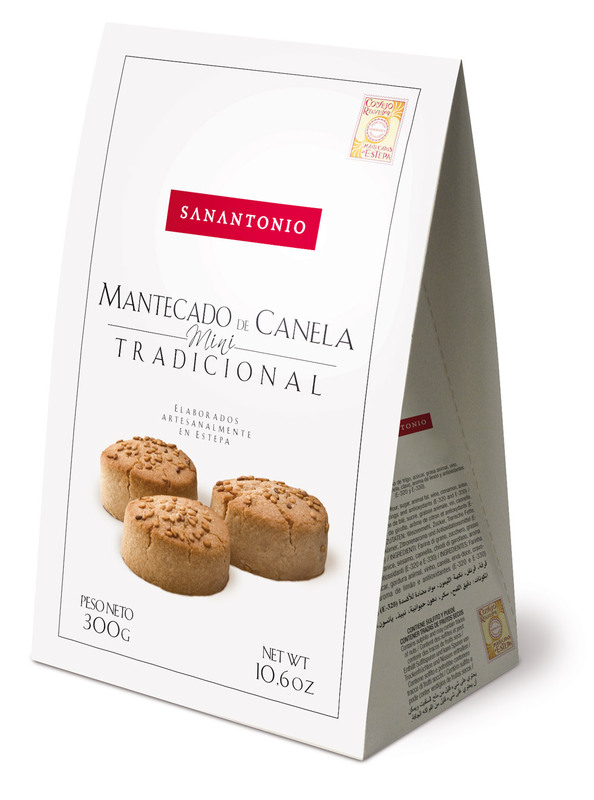 Packaging design for SANANTONIO, mini mantecados. 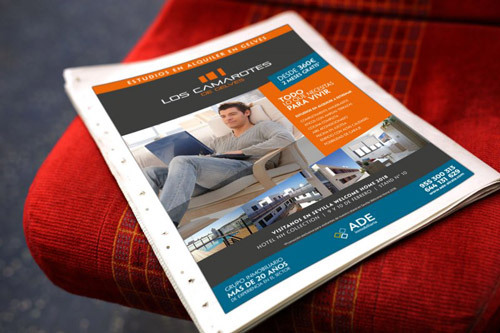 Advertising design for D.O. Estepa. 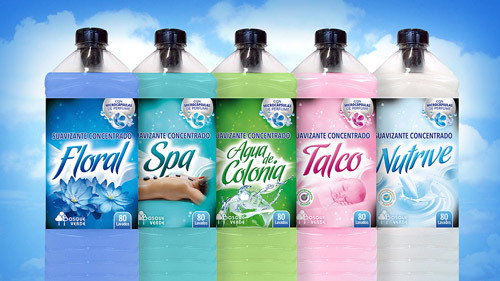 Packaging design for collection of softeners San. 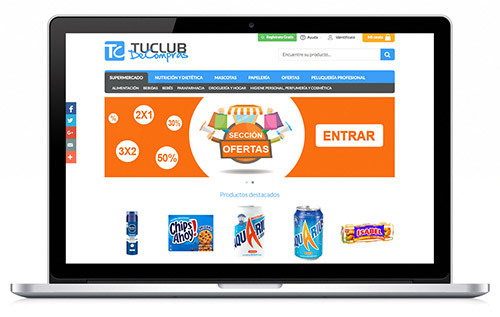 Web design Tu club de compras, online supermarket for members, Existo Agency. 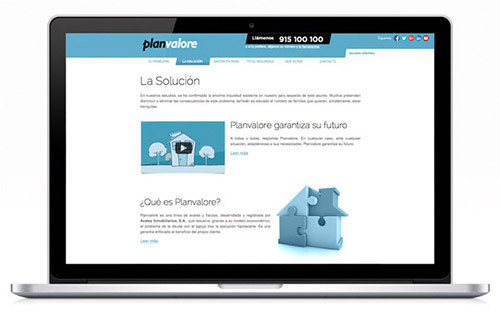 Web design Planvalore, mortgage management portal, for Existo agency. Packaging design Puntomatic detergent, for the agency Marín Asociados. 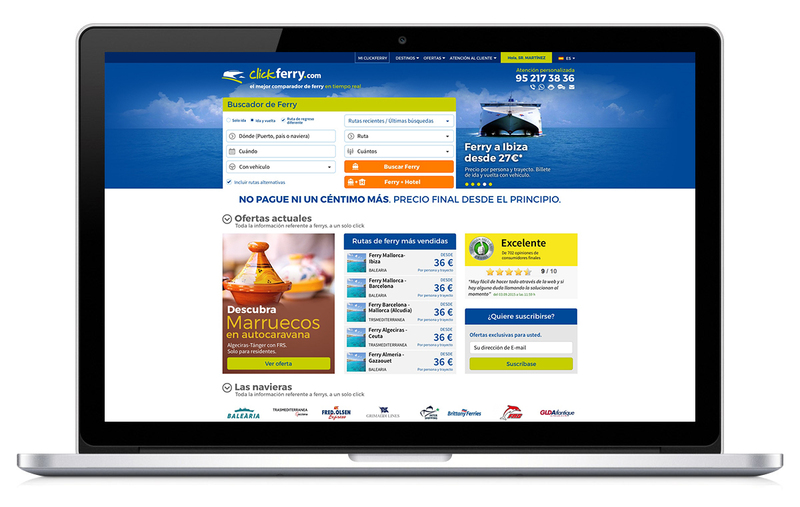 Web design for Clickferry.com, comparision of ferry tickets. 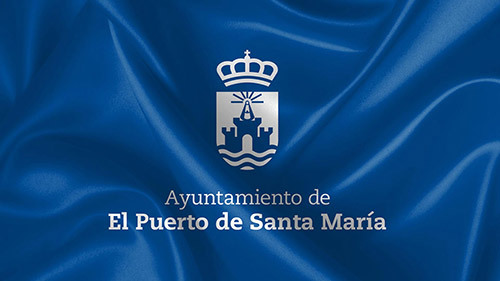 Design of corporate identity City Hall of El Puerto de Santa María, for the agency Cien Consultores. 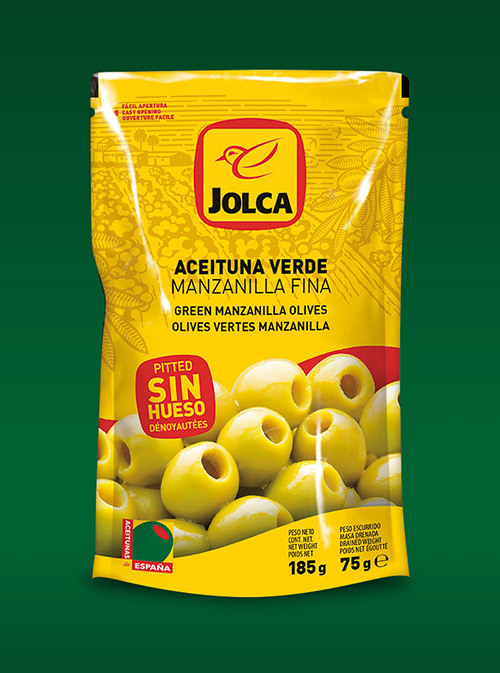 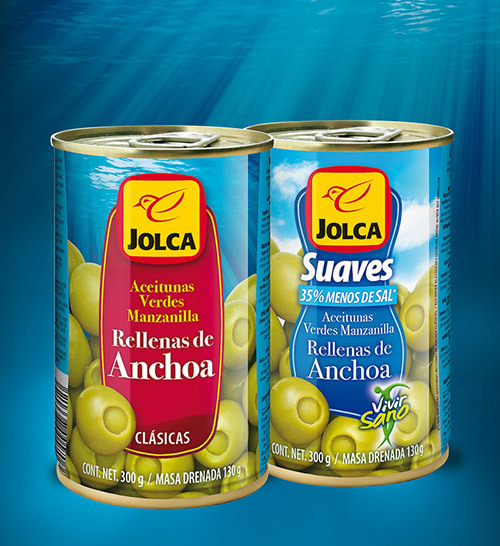 Packaging design for Jolca, stuffed anchovy olives. Packaging design for Valdivia, wines from Jerez, Triple Salto agency. Web design for La Rinconada City Hall website. 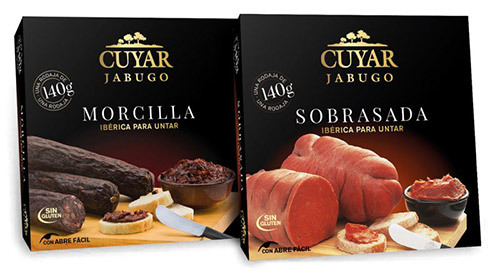 Packaging design for Cuyar Jabugo. 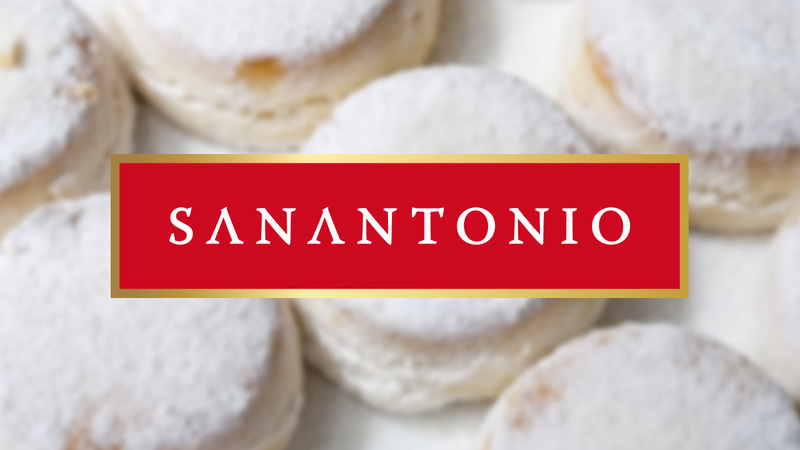 Sanantonio corporate identity design, Christmas sweets from Estepa. Corporate identity design for Legumbres Pedro. 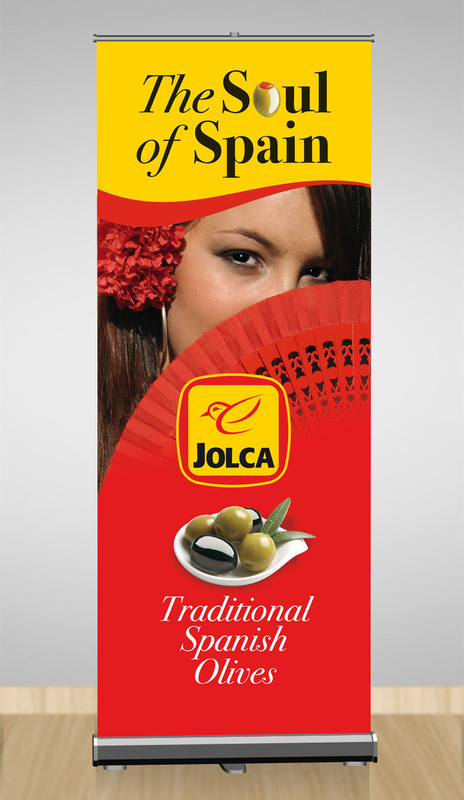 Jolca advertising design, roll-up for international fairs. 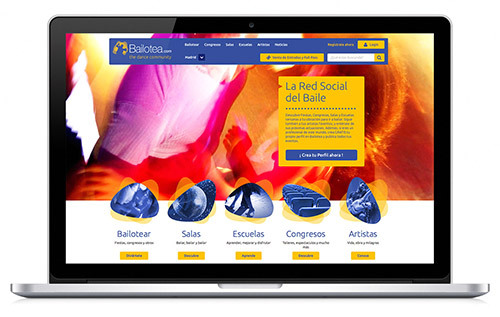 Web design of Bailotea.com, Latin dance portal, Existo agency. 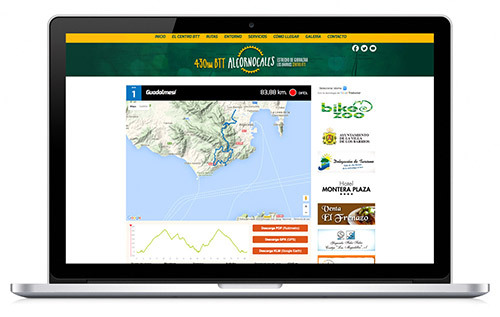 Web design Mountain Bike Center Alcornocales, Los Barrios. 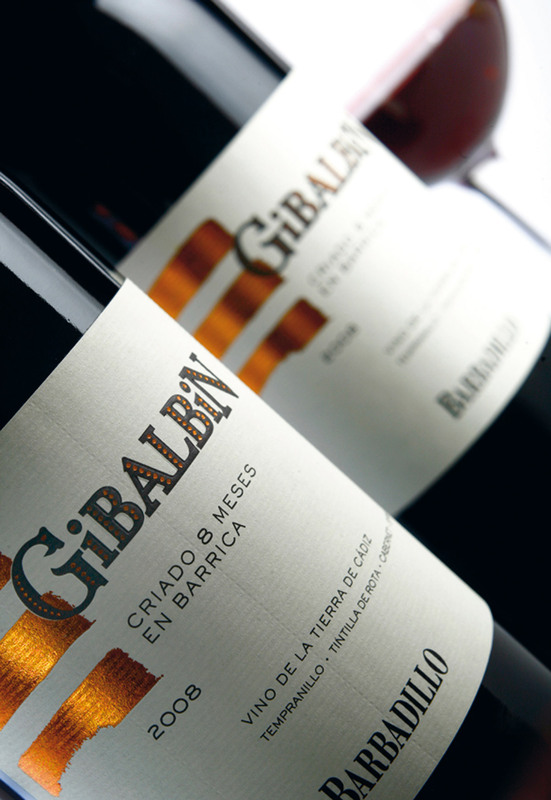 Packaging design for wines from the Land of Cádiz, Gibalbin, Margot Coca agency. 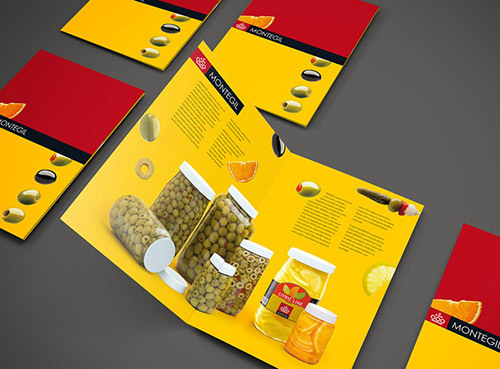 Editorial design of brochure dossier C.R.D.O. 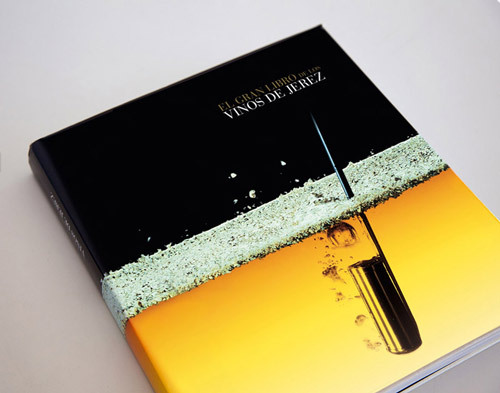 "Los Vinos de Jerez", Cien Consultores agency. 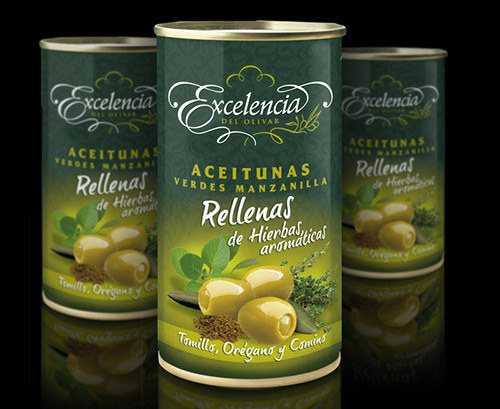 Packaging design for El Patriarca. Advertising poster and image of the 'Find out' event of B4work. 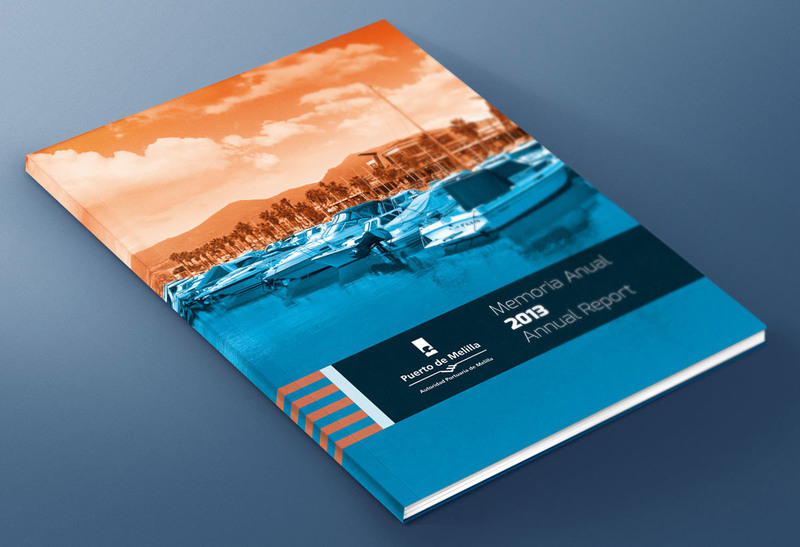 Editorial design of the Annual Report 2013 of the Port of Melilla. 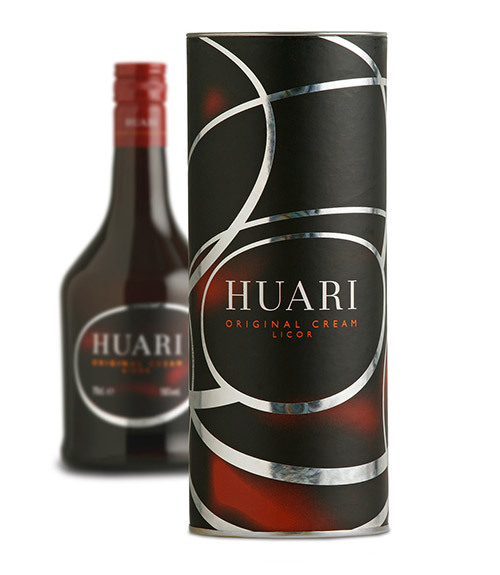 Packaging design for Huari, liquor cream, Margot Coca agency. 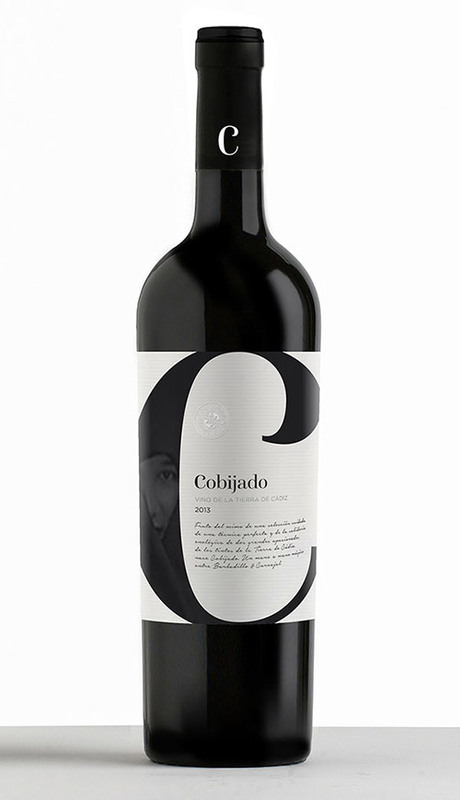 Packaging design for Cobijado, wine from the Land of Cádiz, Margot Coca agency. 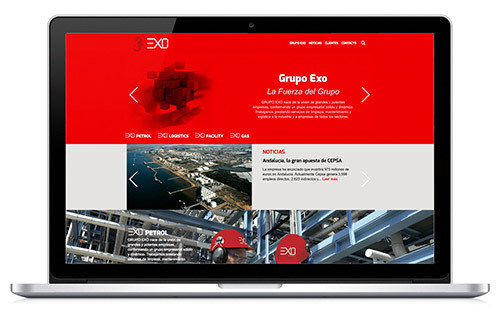 Web design for Grupo Exo, industrial services company. 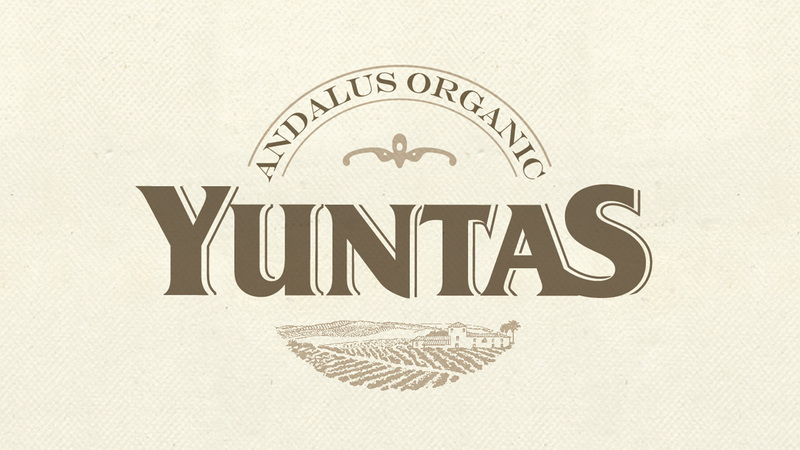 Design of corporate identity for Yuntas, export of Andalusian organic products. 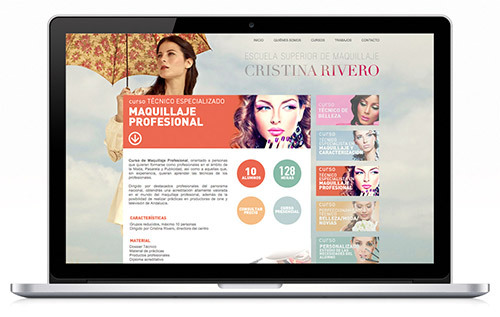 Web design for the Higher School of Makeup Cristina Rivero. 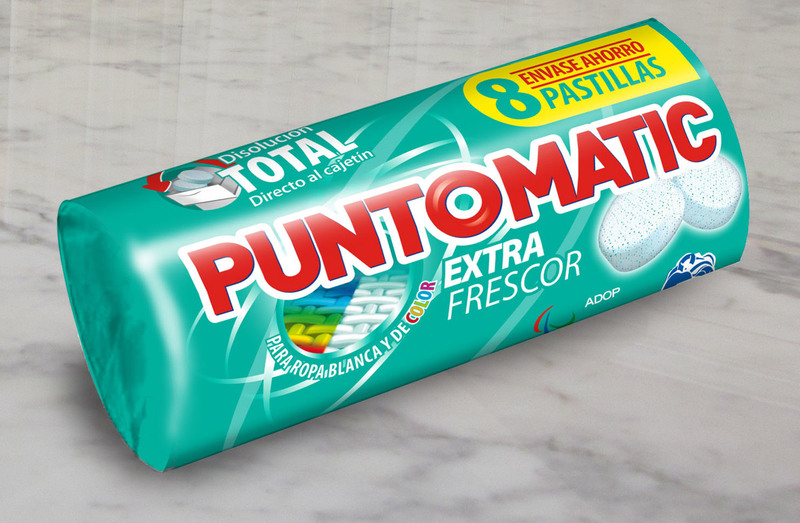 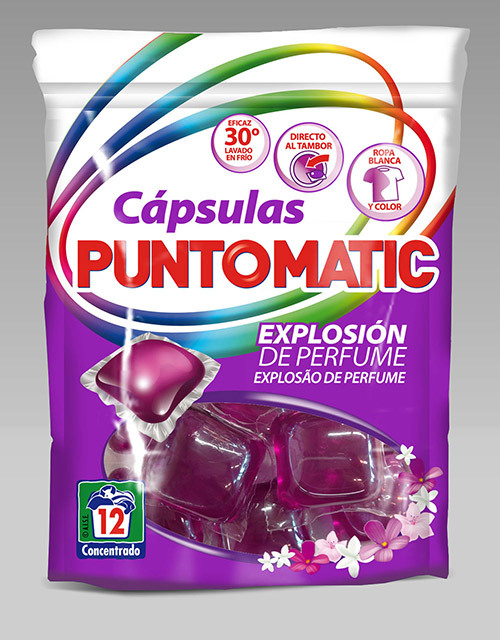 Packaging design for Puntomatic, detergent in capsules, agency Marín y Asociados. 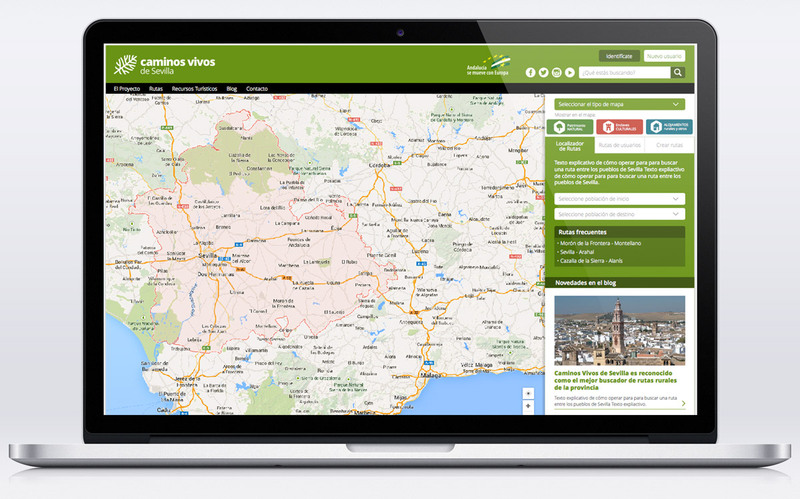 Web design for Caminosvivos.com portal, rural routes search, ASAJA. Web design for Energilandia, comparator portal for electricity companies, Existo agency. 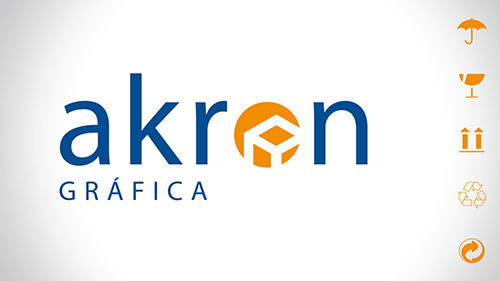 Akron corporate identity design, graphic arts. 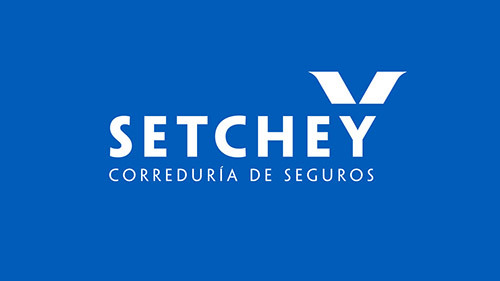 Design of corporate identity for Setchey, insurance brokerage. 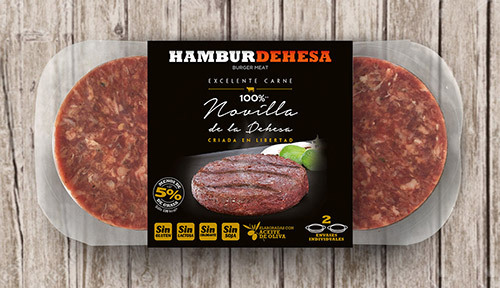 Packaging design for Hamburger Hamburdehesa. 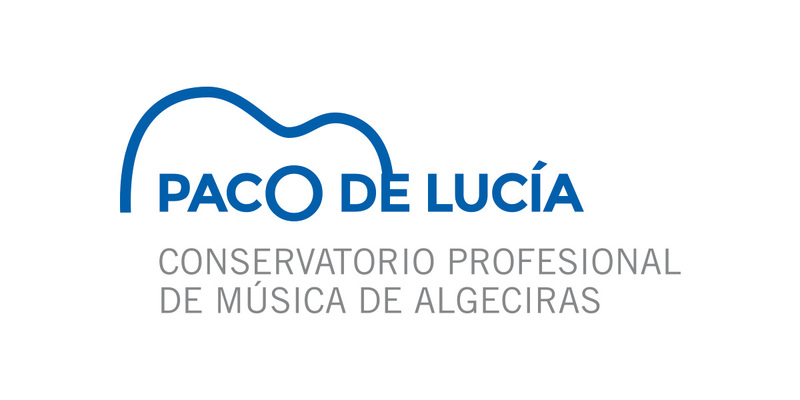 Corporate identity design Paco de Lucía, professional music conservatory. 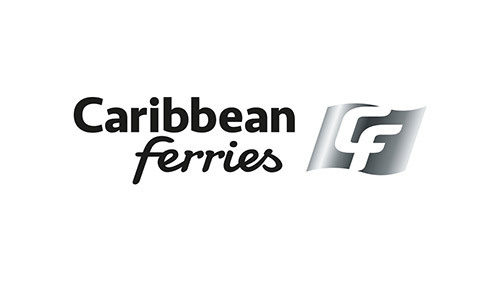 Corporate identity design for Caribbean ferries, Caribbean ferry company. Editorial design for the corporate magazine of the Barbadillo group, Margot Coca Agency.